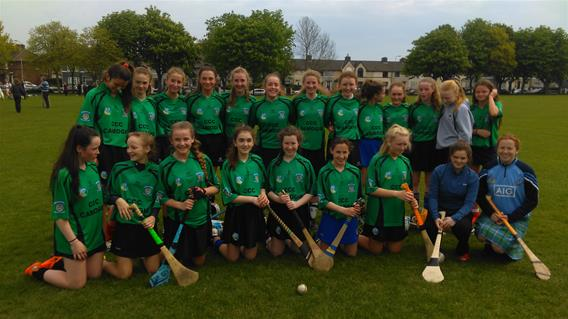 St Brigids Camogie was well represented in the Minor B and C post primary schools Championships yesterday bringing home the silverware with Mount Sackville and Castleknock CC. 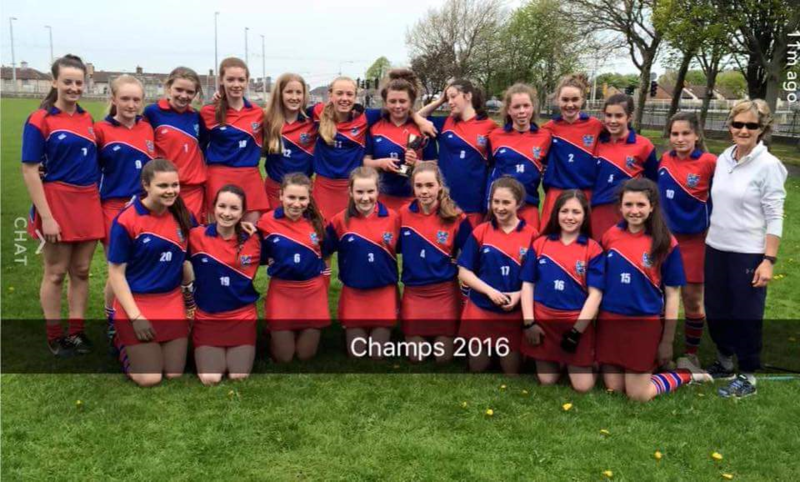 Castleknock CC are pictured in Green and Mount Sackville pictured in Red and Blue. 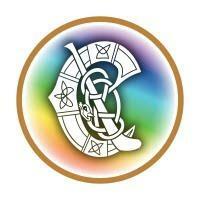 The girls are doing trojan work to develop camogie and are great ambassadors for the club.